How to Increase your LinkedIn Post Views Wthin a Short Time? 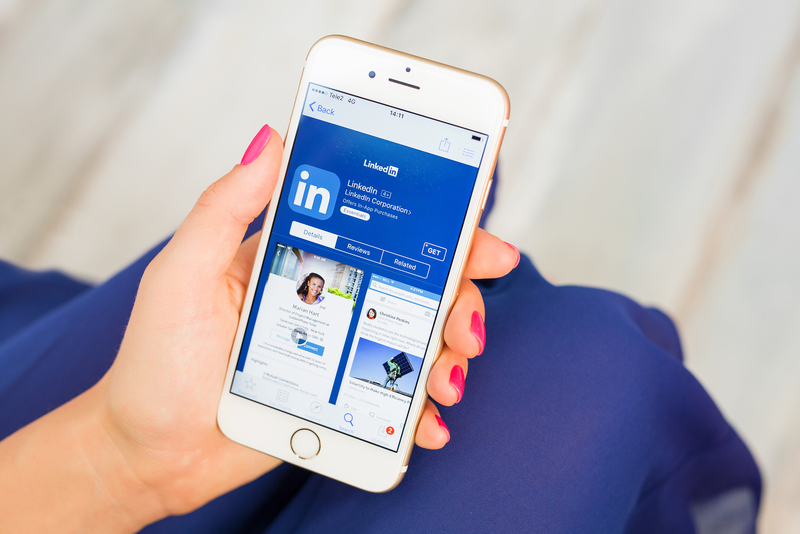 As the best social site for B2B lead generation and closing sales in 2018, LinkedIn has an immense potential to drive customer engagement. However, it is not always easy to have a consistent increase in LinkedIn post views. If your post passes all these points, it will have more appearance on your network’s feed; which will eventually bring more post views and engagement. There are two important things to do to receive more views on LinkedIn. First one is to create quality content. And the second one is to post frequently. Create share-worthy content which means having a relevant information on your specific theme and goals. Including interactive multimedia in the posts such as infographics. Infographics are the most beneficial choice of multimedia for a LinkedIn post because the audience includes professionals. You can’t simply post holiday pictures. Your content should be based on an industry insight. It is better to provide examples to back up your claims. Posts can have a long-form with videos in it. However, we recommend adding videos if they are relevant. Always keep the interested followers in mind and address them in your posts. Sometimes sharing posts as a person, rather than a company or an organisation, boosts engagement. Repost content for the Pulse Algorithm. We recommend including different captions for each repost. Post to LinkedIn multiple times per day. Following these detailed steps will make it easier to follow the process and achieve similar results in the future as well.